Presets allow you to easily change the look of a photo without doing a lot of work. Free presets for Photoshop Elements save you time, especially when you have to edit multiple photographs. Calling these steps presets is actually a misnomer. In Photoshop, presets are known as actions. Another Adobe program, Lightroom, uses presets. These two items work pretty much the same way. You scroll through the list of presets, select the one that you want to use, and then your photo seems to magically change. In Lightroom, however, you can further manipulate the look of photograph by tweaking the preset. But, the concept is still the same. Photoshop Elements comes with a certain amount of actions, but not many. You can download actions created by other people from third-party websites. The problem with this, however, is that these actions usually cost money. But, there are some free preset sets that you can download. All of these presets look really good when added to your photograph. Shutter Freaks offers actions for all versions of Elements. These actions range from actions for layer masks to ways to add web frames. One really interesting action is the Rule of Thirds action. This action allows you to view your image using the rule of thirds. This helps you see what you did wrong and helps you improve your photography skills. Smashing Magazine offers a selection of 350 free Photoshop actions for both Elements and the full version of Photoshop. Simply scroll down the page, and find the action that you want to use. You can’t download all of the actions together. You must download each one individually. The Polaroid Generator is a fun action that gives your images the look of Polaroid images. The Vintage action set includes six different vintage image actions, which give your images a classic look. 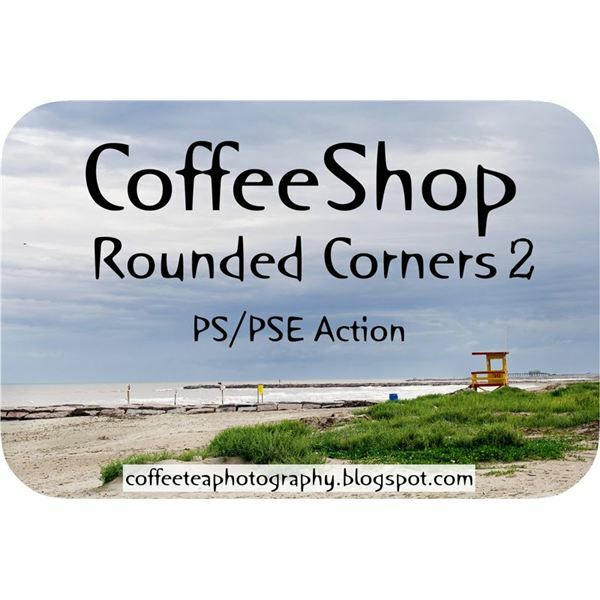 Finally, check out the CoffeeShop Blog. This blog is maintained by a stay-at-home mom. She offers a variety of actions and presets for different Adobe products, including Elements. All of the actions on the site are free. She just encourages you to give a donation if you do decide to download any actions. All of these websites usually tell you which version of Elements these free presets for Photoshop Elements work with. But, you can still try them in other versions. Just because the creator only used them in certain versions doesn’t mean that they work in newer or older version. And, it doesn’t hurt to try, especially since the presets are free. Always read the instructions on how to install these actions into Elements. While most are pretty straightforward, it really depends on the creator. Gube, Jacob. “The Ultimate Collection of Useful Photoshop Actions”.